To generate increased brand awareness among affluent, tech-savvy, C-level influentials, WIRED integrated a Jaquet Droz timepiece showcase into the WIRED Business Conference. 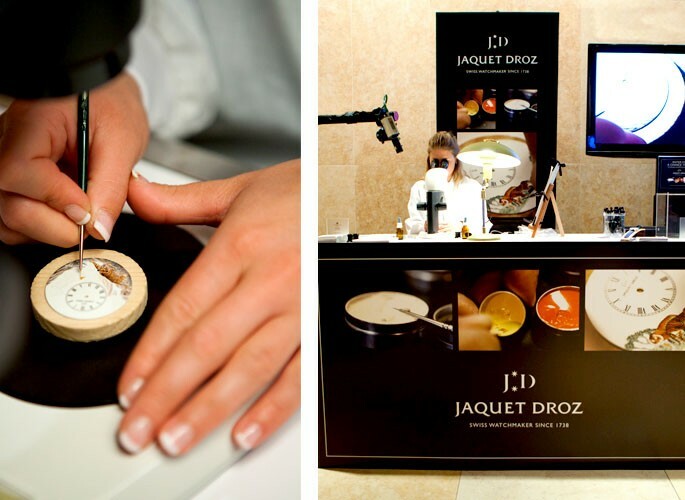 Live: A Jaquet Droz artist from Switzerland was on site painting a special series of eight timepieces. As a gift, one of the lucky 425+ C-levels was presented with a Jacquet Droz timepiece, valued at over $30,000. 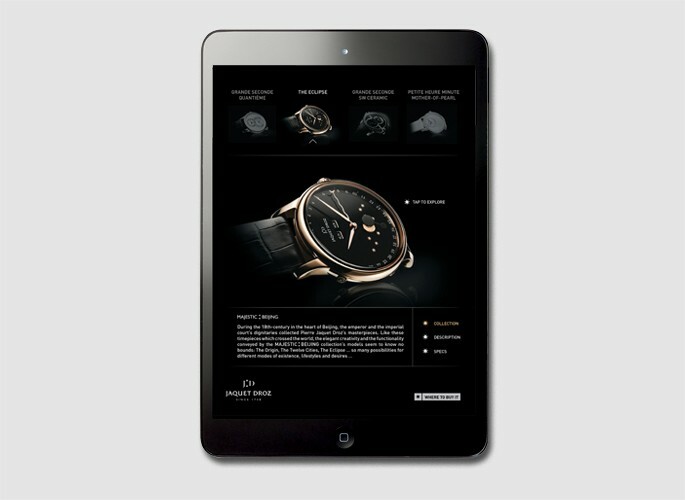 Tablet: WIRED developed an interactive slideshow showcasing four watches from the Jaquet Droz line. The unit included pinch and zoom functionality and a “Buy Now” feature for each of the four timepieces.